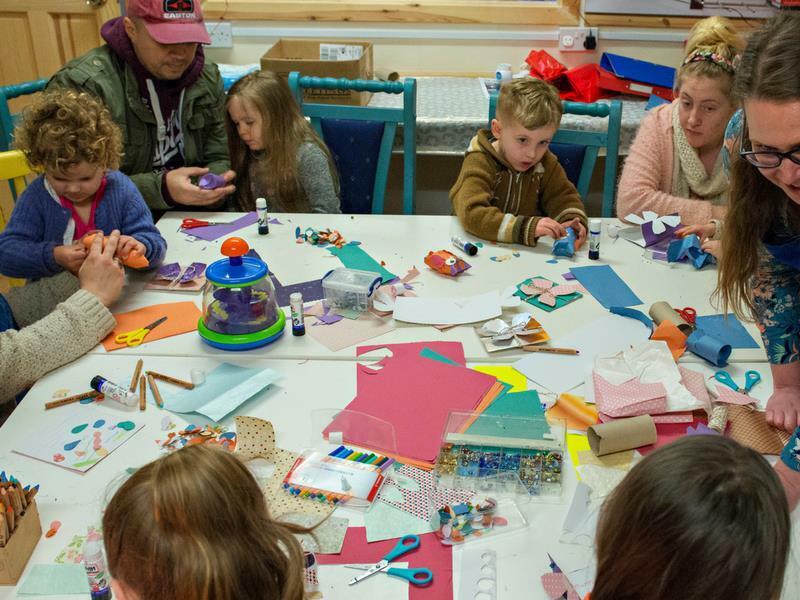 Sunday club sessions aim to teach children aged 6+ basic crafting skills from papier mache to plaster of Paris in our colourful workshop. We reuse scrap and recycled materials wherever possible, encouraging wider thinking and developing creativity. Sessions last 1.5 hours and parents/carers are welcome to sign in and drop off children for this time. All makes can be taken home. Activities often include seasonal themes such as Mothers day. Make Do and Grow is a social enterprise focussed on supporting growing families, developing creativity and encouraging reuse. While we take every opportunity to ensure the details for Sunday Crafts Club are accurate, we always advise that you contact the event organiser before setting out for the event to avoid disapointment.